“This is my second time using Thirsty Lake Solar. Jeff is easy to work with, knowledgeable of the ever changing technology, and the price is right"
Now is a great time to invest in a PV system! Why? Why Choose THIRSTY LAKE SOLAR as your PV Contractor? Solar Power = Wilderness Power! 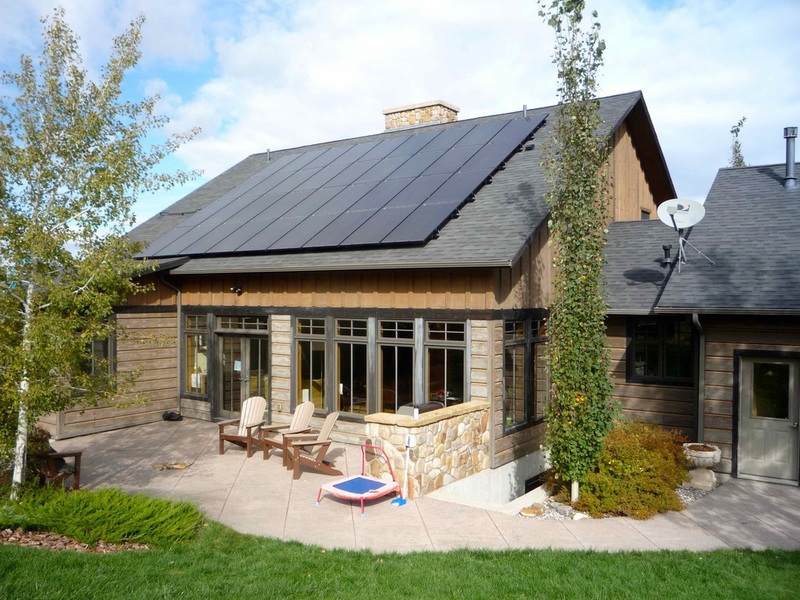 Thirsty Lake Solar has partnered with the Montana Wilderness Association offering MWA member benefits for going solar.